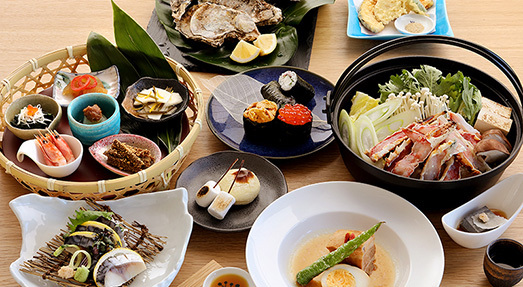 Hotels and ryokan to go out of your way to eat at! Dining at Utoro's popular ryokan, Kitakobushi Shiretoko Hotel & Resort (*only available to those checked in). 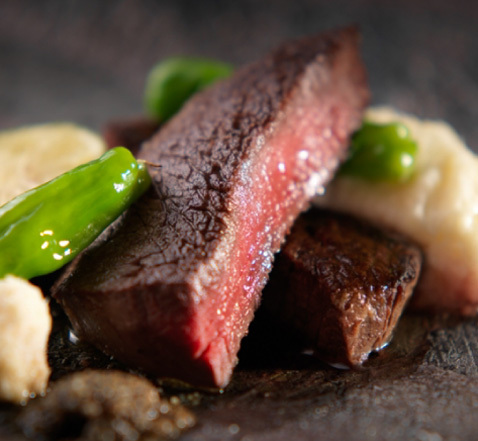 Their cuisine is a lavish blend of Japanese and Western style meals, with Shiretoko Peninsula's Yezo sika deer as the main dish and using ingredients from the Shiretoko area. The high class of this meal is evident in every detail of these meal, from its appearance to its taste. 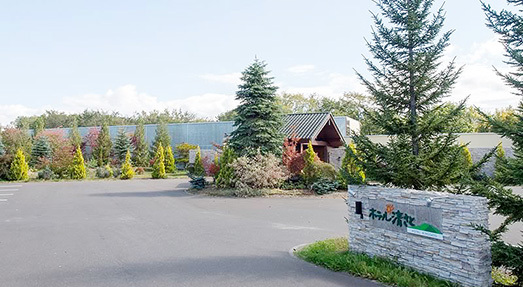 On a plot of about 20,000 square meters, surrounded by the lakeshore of Lake Kussharo, this loghouse style hotel offers healthy French food with all local ingredients. Lunch service also available. Opened in January 2017. Sitting on the shore of Lake Kussharo, this inn serves only one group per day. 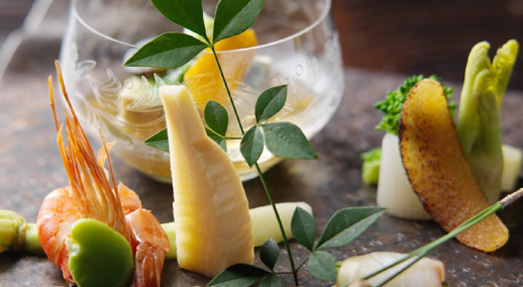 Enjoy a painstakingly made Japanese style meal, made by a conscientious chef using the finest of Doto ingredients. A small-scale, 10 room hotel sitting in Kiyosato at the foot of Mt. Shari. Specializes in local food dining, cooking its meals from fresh seasonal food harvested from nearby farms or the Sea of Okhotsk. An onsen ryokan at Akanko Onsen; each room has its own open-air bath. 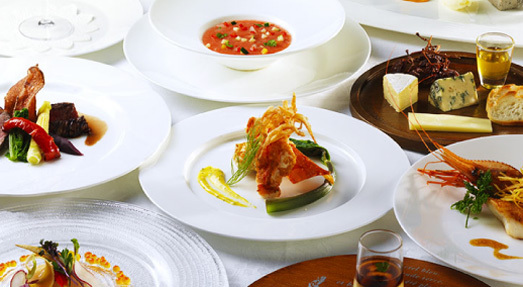 While they emphasize using Hokkaido's high quality sea products, their Japanese-style set meals use rich ingredients cultivated by the north wind, earth, and sea. This restaurant sits right next to JR Mashu Station. Their most famous item, the Mashu Pork Bowl, was good enough to win 2nd place in the National Ekiben (station boxed meal) Contest. Their other menu items are also popular, including their original ramen, which uses all local ingredients. 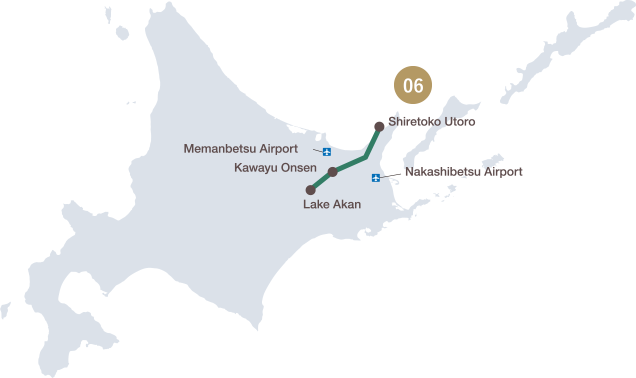 Teshikaga is a city known for its high quality soba flour. 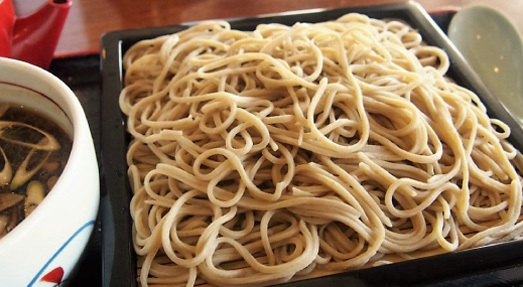 Here, where all the shopkeepers handmake their noodles every morning, you can enjoy authentic, handmade noodles made from 100% Mashu soba flour. Also popular is ordering a set of soba with a Mashu pork bowl. This farmer-owned soba shop sits in the middle of a field. 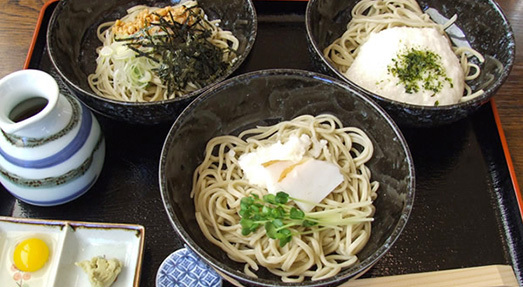 Their aromatic soba is made by hand, using handmade flour from their own millstone and underground water from Mashu. While only open on Mondays, Wednesdays, and Fridays, it's good enough to go out of your way to visit. Located on Utoro's coastline is Ramen Namishibuki. 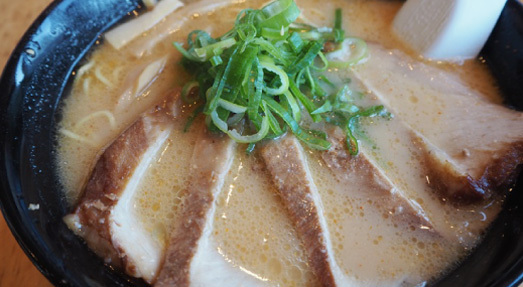 The three types of ramen - miso, salt, and soy sauce - are all made with a pork bone base. 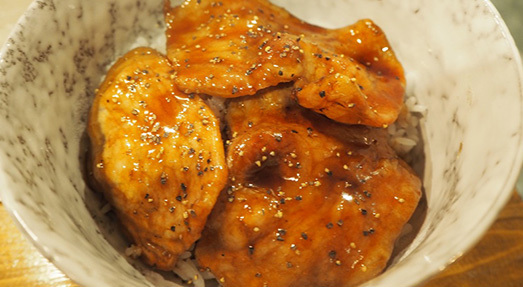 Flavorful without any sort of strange taste, this is a dish you could recommend to anyone. During winter, you can watch the drift ice go by as you eat. During winter, when the surface becomes a solid field of white, Lake Akan is famous as a mecca for wakasagi fishing. 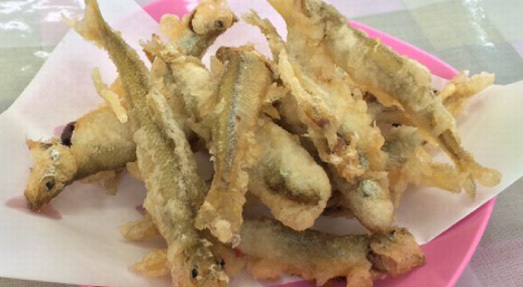 Fishing for wakasagi on the ice is easy, even if you're coming empty-handed or without a reservation. This potato shochu, made with cool water from Japan's number 1 crystal clear Shari River and potatoes from Kiyosato, was chosen as Good Design's number 1 aromatic alcoholic beverage in 2015. 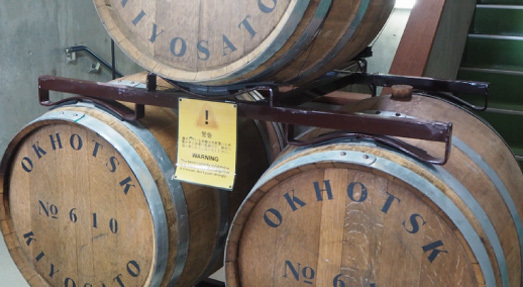 You can tour the brewery and visit Kiyo-ru next door for drink-tasting and purchases.